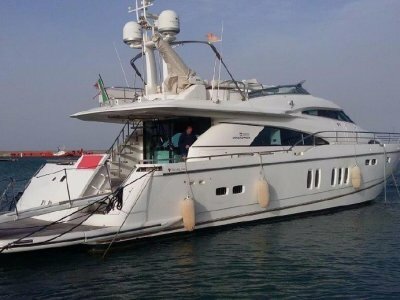 Inventory Fairline Squadron 78 2008 Dimensions LOA: 24.37 m Beam: 5.70 m Maximum Draft: 1.75 m Dry Weight: 47000 kgs Engines Total Power: 3100 HP Engine 1: Engine Brand: CAT Year Built: 2008 Engine Type: Inboard Engine/Fuel Type: . . . Inventory Cranchi 64 HT 2011 Built in 2011 but not commissioned until 2015! Offered in "like new" condition. 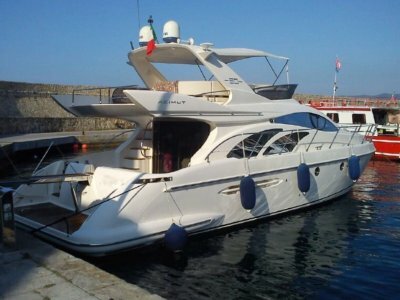 This Cranchi 64 HT offers a massive saving on new and this yacht has never been slept on by her first owner. With only 205 . . . 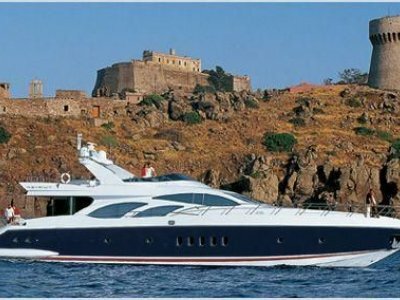 Inventory: Azimut 98 Leonardo 2006 The Azimut 98 Leonardo is perfectly equipped for any yachting experience. Her modern and bright interior design will make you feel at ease from the moment you step aboard. Equipped with flat screens in all . . . 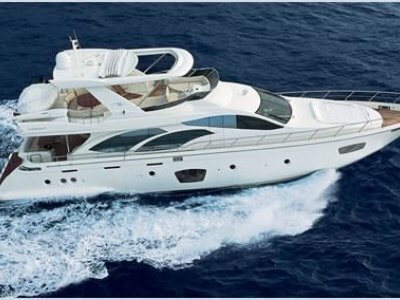 Inventory Azimut 75 Fly 2008 Specs Builder: Azimut Designer: Stefano Righini Hull Shape: Deep V Dimensions LOA: 74 ft 1 in Beam: 18 ft 0 in LWL: 61 ft 2 in Maximum Draft: 5 ft 11 in Displacement: 55000 kgs Engines Total Power: 2720 . . . 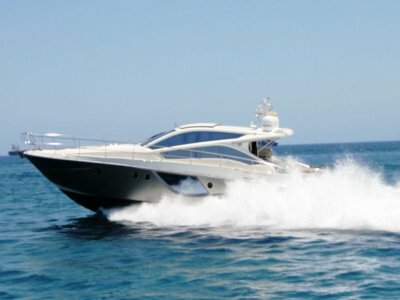 Inventory Azimut 62 S 2009 Dimensions Beam: 4.90 m Maximum Draft: 1.63 m Engines Total Power: 2030 HP Engine 1: Engine Brand: Caterpillar Engine Model: C18 Engine/Fuel Type: Diesel Engine Power: 1015 HP Engine 2: Engine Brand: . . . 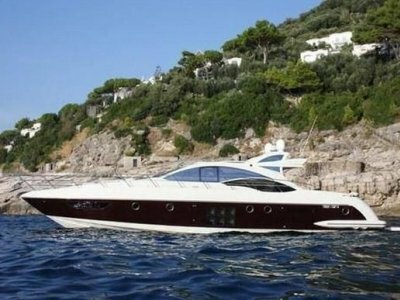 Inventory: Azimut 50 Fly 2009 Specs Designer: Stefano Righini Hull Shape: Deep Vee Dimensions LOA: 52 ft 7 in Beam: 14 ft 11 in Maximum Draft: 3 ft 11 in Dry Weight: 50706 lbs Engines Total Power: 1430 HP Engine 1: Engine Brand: . . . 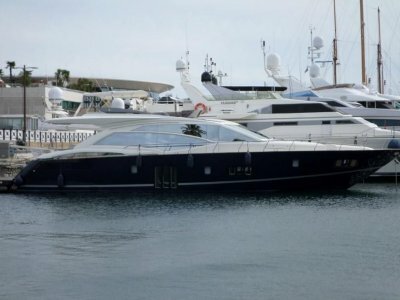 Inventory Absolute 70 HT 2009 This very beautiful 2009 Absolute 70 is equipped with 3 cabins and 3 heads. The master stateroom and the VIP are true masterpieces with lounges with sweeping windows creating subtle plays of light. The additional . . .